We are a group of dads dedicated to strengthening our relationship with our kids and we would love for you to join us. 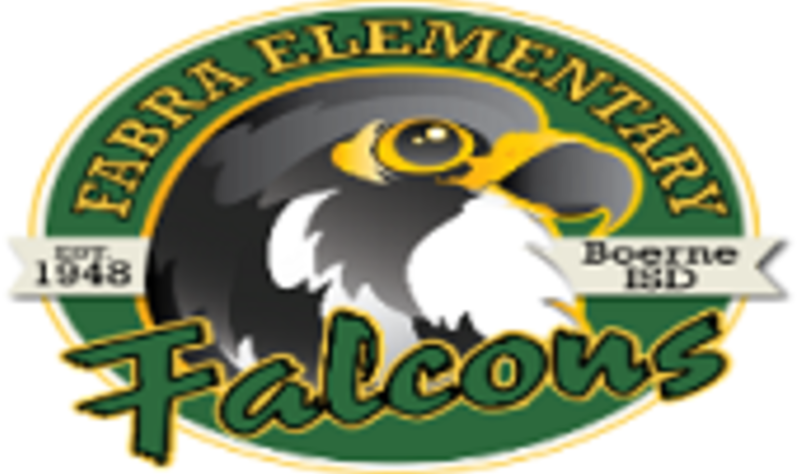 Be a Falcon Father, following the link below and spend part of the day with your child and also time with other kiddos! Our chapter hasn't scheduled any upcoming meetings yet. Please check back again soon. Questions about an upcoming meeting, location or anything else related to the Fabra Elementary - All Pro Dads chapter? Use this form to get in touch with the Team Captain.